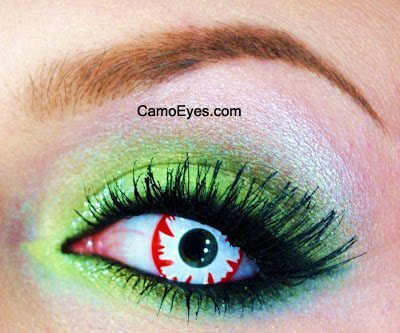 White Demon Contact Lenses are one of CamoEyes creepiest pairs. 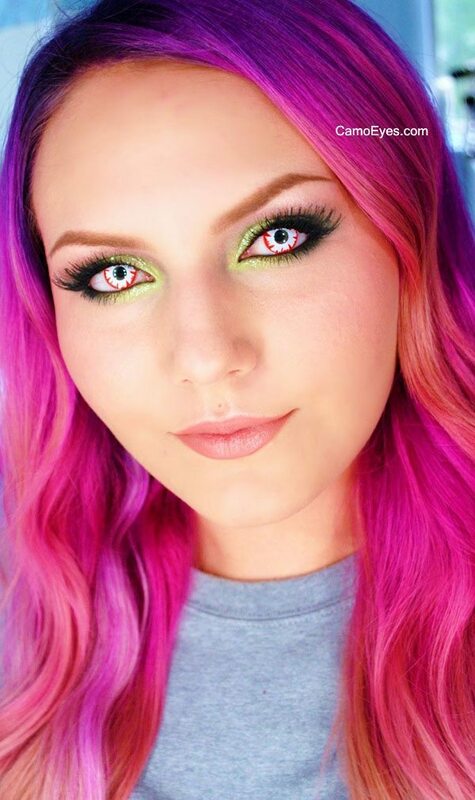 These trippy contacts are perfect for Halloween, Gothic Looks or just freaking people out! They don’t correct vision at all and are extremely bold! My husband wore these for our annual Halloween party and he looked extra creepy. He did accidentally rip one when trying to put it in. But wearing only one added an extra freaky factor. Will definitely be ordering more for the next party. My mom bought these but she doesn’t get online too often so I’ll do the review for her. She told me that they were so comfortable that she forgot she had them in and almost went to bed in them. They looked awesome and she also won first place in a costume contest! I’m inexperienced with contacts in general, but decided to give these a try with a zombie costume. I had a hard time getting them in, and it didn’t seem like it took very much for the lens to rip. Since one lens was torn before the event, I went out with one creepy eye and that ended up working out because I could see a little better – and it looked awesome! 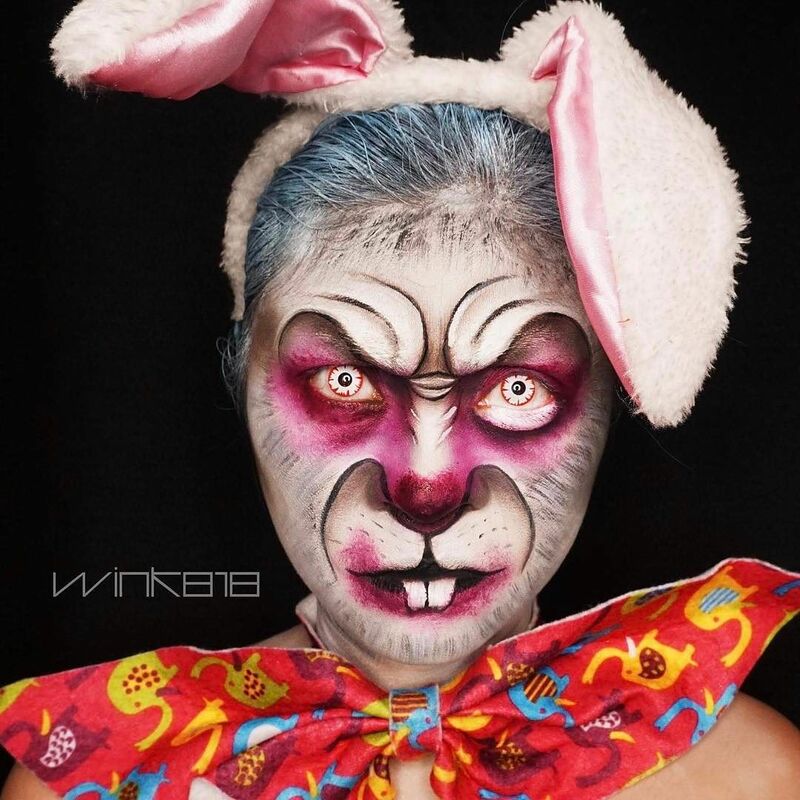 These contacts create a really awesome effect when you want to look crazed! 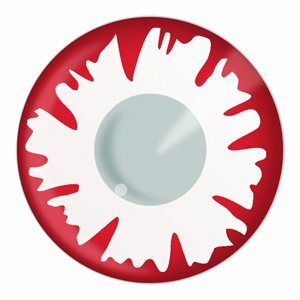 The only downfall is that they are a bit uncomfortable, but that is to be expected since you don’t have to submit eye measurements. I participated in a private Haunted Trail this year and had the most positive feedback from other “scarers” as well as the guests, over any other costume I had previously done. Hi Edward, sometimes lenses take a bit of getting use to. After a few days wearing you should become much more comfortable with them!